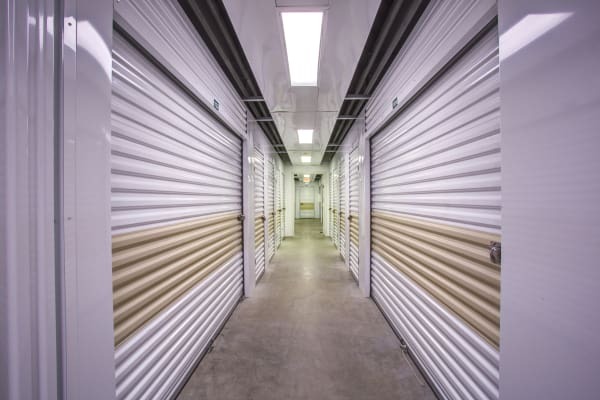 Caring and knowledgeable, our storage experts will work hard to make self storage the easiest part of your moving or reorganization project. 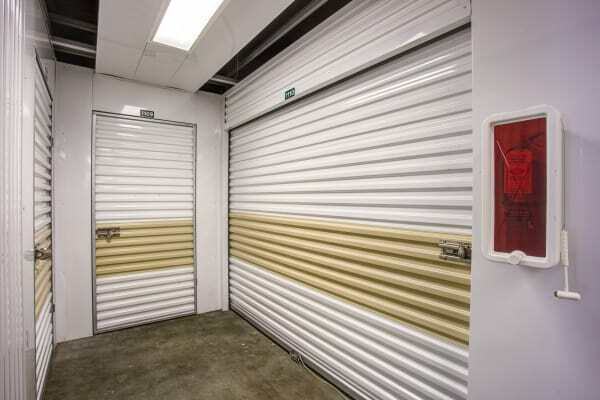 We can help you with anything related to storage, packing, and organizing because we offer more than storage units. 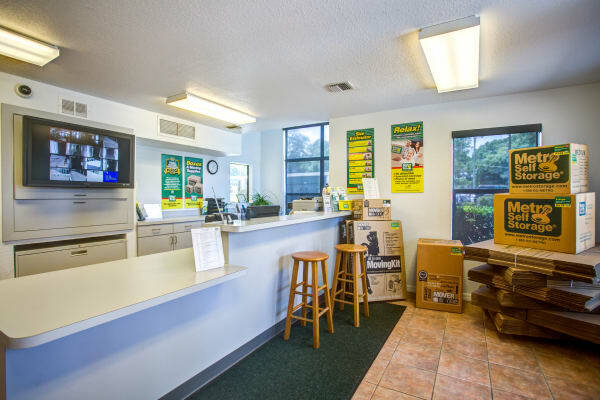 In our office, you'll find a wide selection of moving supplies including boxes, tape, locks, bubble wrap, and more. 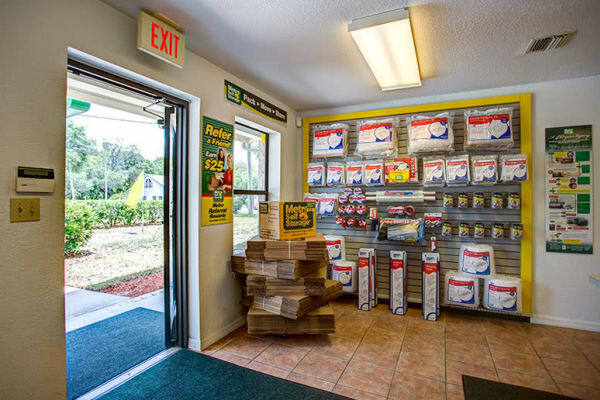 When you store with us, you can count on receiving friendly service and genuine appreciation for your business. 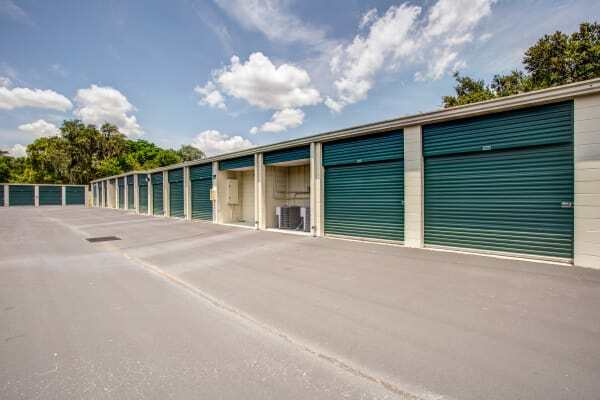 Whether you are part of a growing family, the proprietor of a growing business, or a snowbird enjoying the Florida sunshine, sometimes a little extra space can make life easier. 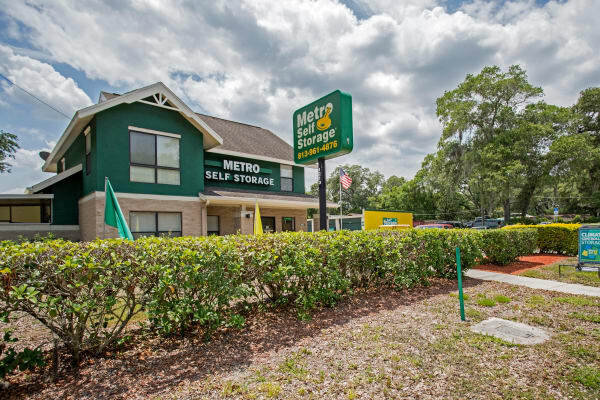 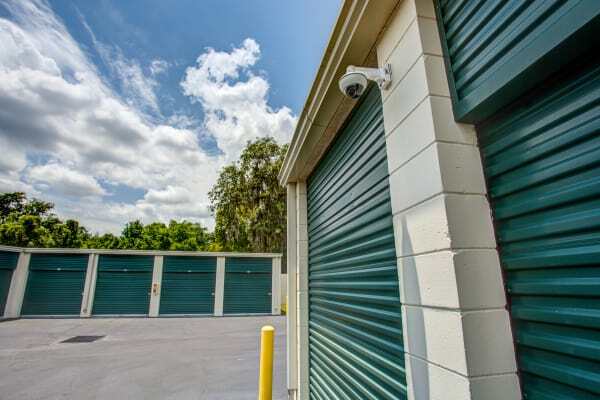 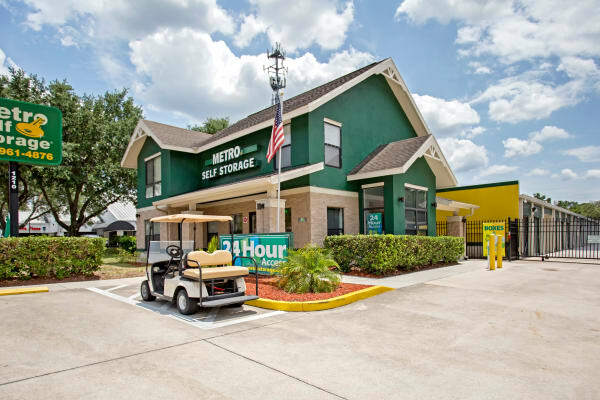 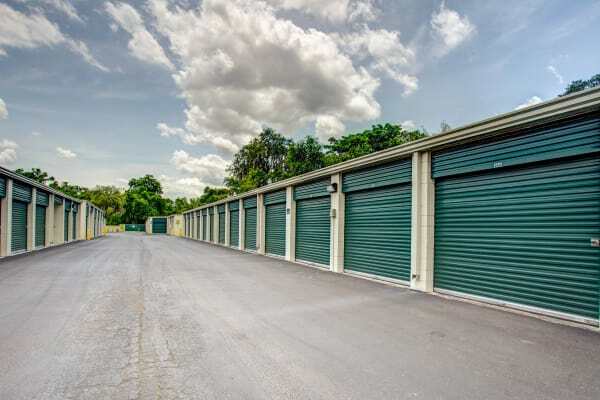 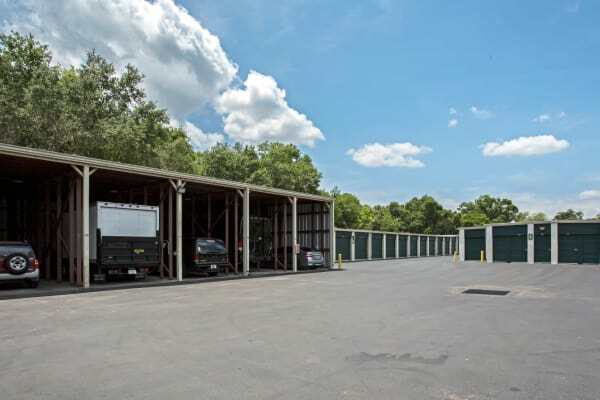 Here at Metro Self Storage we pride ourselves on providing customer service that makes you smile and storage units in Tampa Bay near Lake Magdalene at budget-friendly prices.